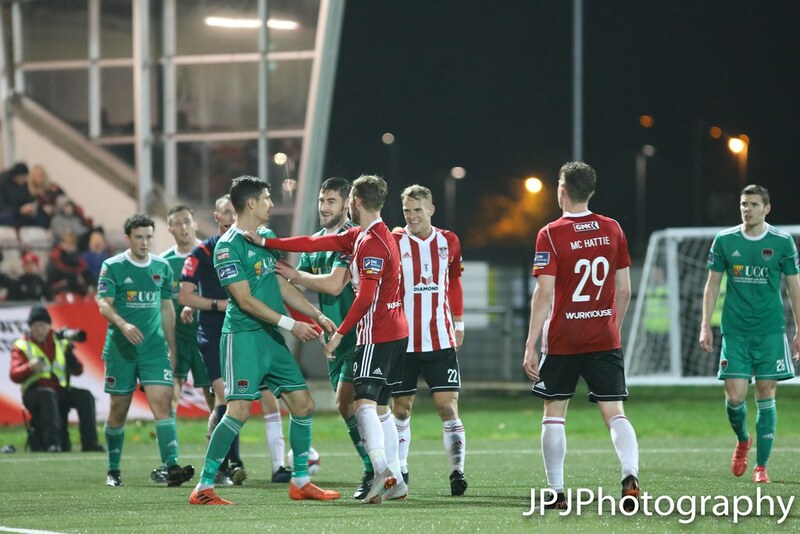 The game has ended between Derry City and Cork City. 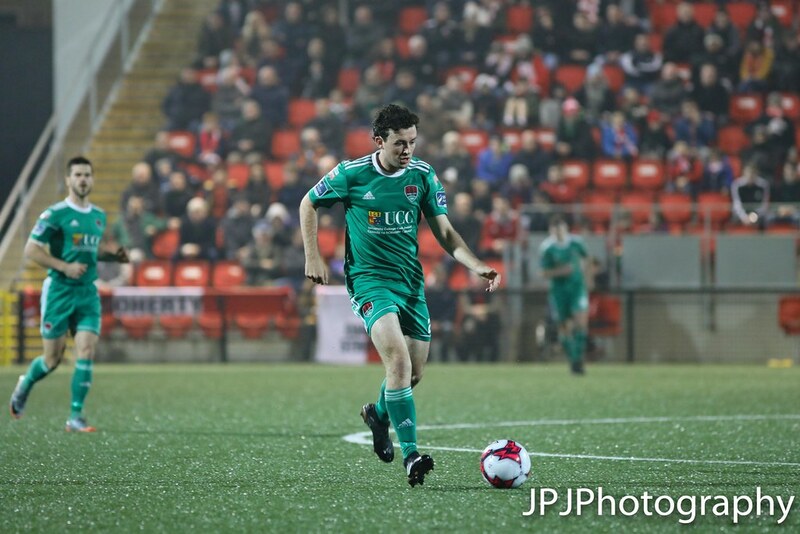 Shane Daly-Butz scores for Cork City. Shane Daly-Butz cross/shot finds its way into the top corner of the net. 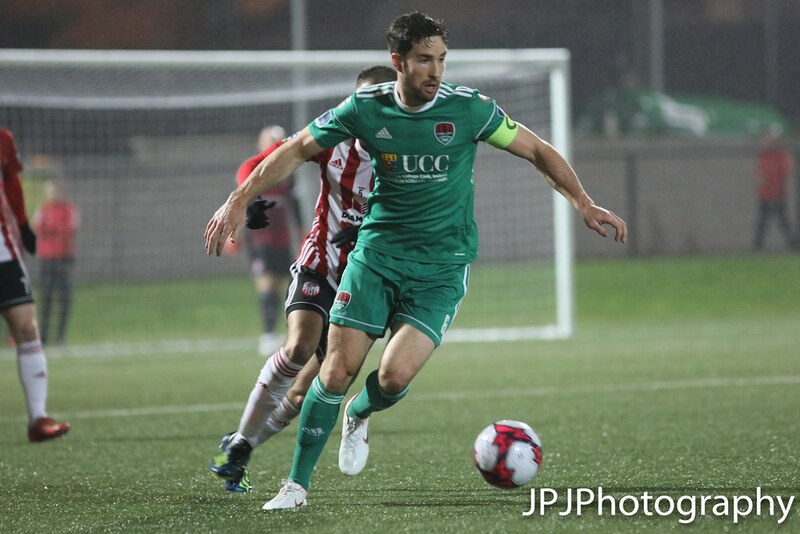 Garry Buckley replaces Shane Daly-Butz for Cork City. 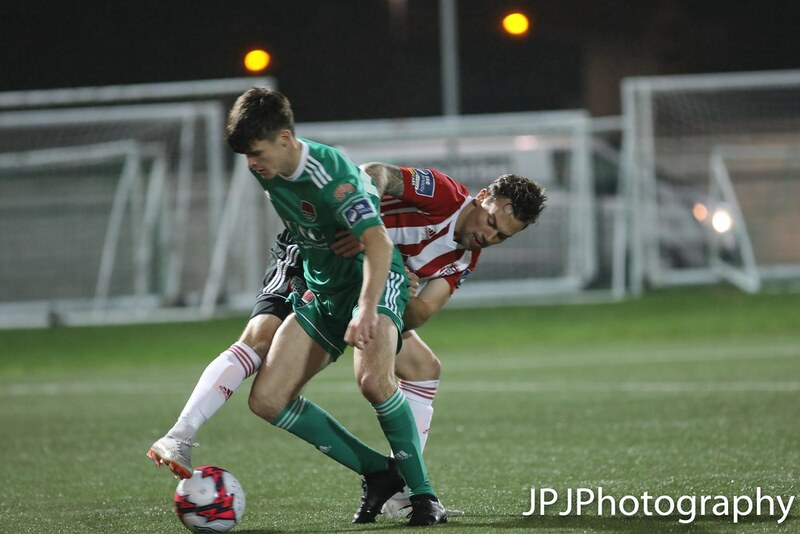 Shane McNamee replaces Aaron McEneff for Derry City. 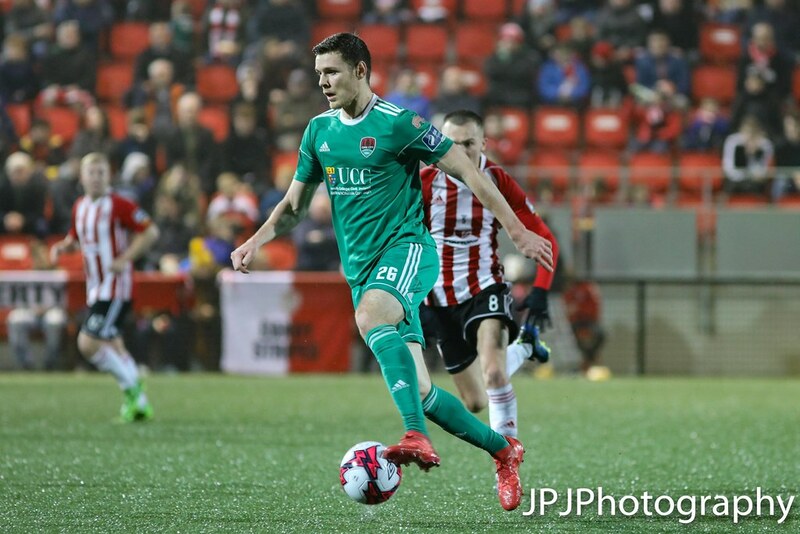 Cian Murphy replaces Graham Cummins for Cork City. Adrian Delap replaces Ben Fisk for Derry City. There hasn't been a shot in quite a while, the most interesting thing to happen in the last number of minutes was John Caulfield appearing to laugh at a Derry set piece. 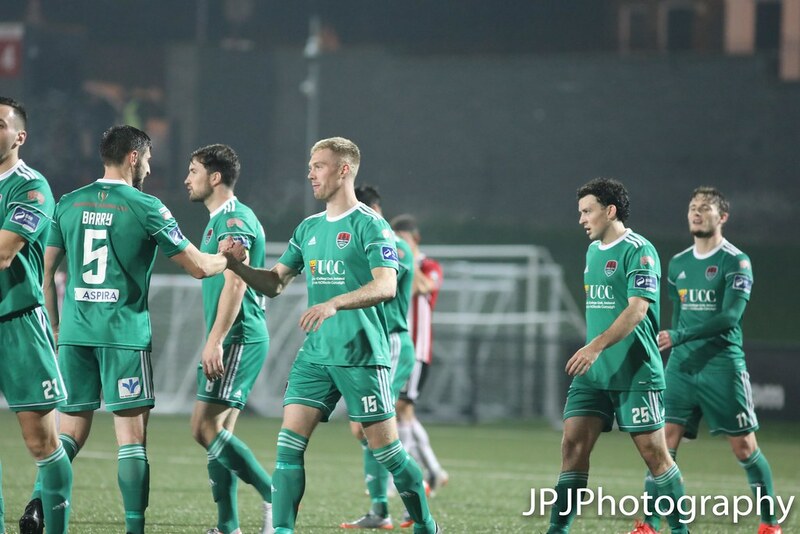 Shane Griffin replaces Ronan Hurley for Cork City. Kevin McHattie is booked for Derry City. Gerard Doherty has scored an own goal! Gerard Doherty punches Kieran Sadlier's corner into the net. 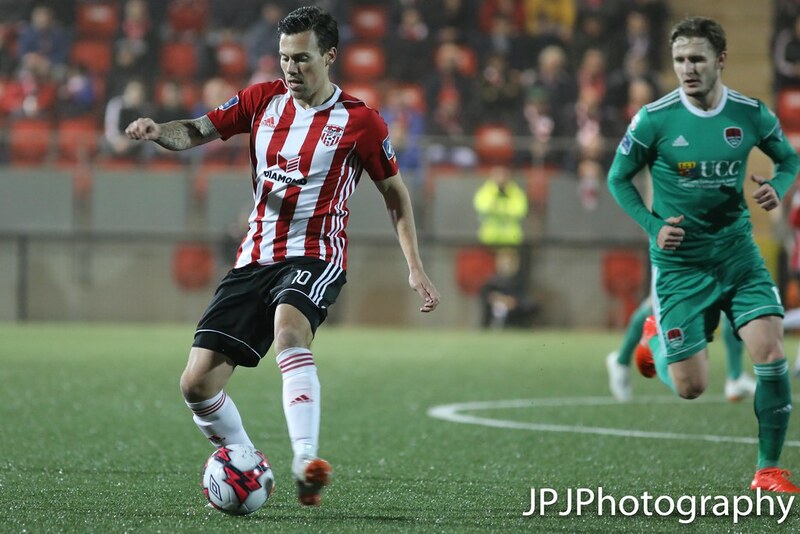 Dean Shiels replaces Nicky Low for Derry City. The second half between Derry City and Cork City has started. 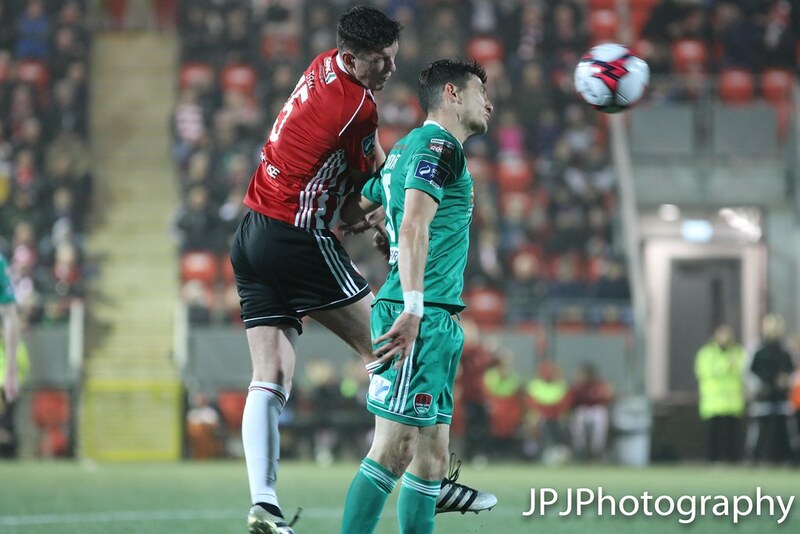 It is half-time between Derry City and Cork City. Ally Roy is fouled on the edge of the area, Jamie McDonagh fires the free well over the bar. Rory Hale has a shot from 35 yards which is miles off the target, falling wide of the left post. Ben Fisk finds Ally Roy in the area, the striker shoots on the swivel and his his well struck effort easily gathered by Peter Cherrie. Ben Fisk drives at Aaron Barry after a pass from Ronan Hale, Fisk drives his shot which is well struck but wide of the target. 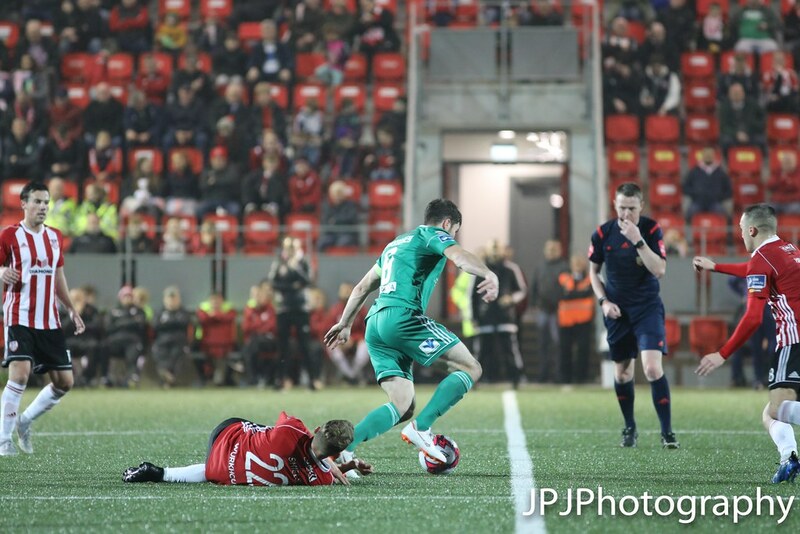 Barry McNamee scores for Cork City. Gary Buckley runs at the heart of the Derry defence after Conor McCarthy upended Aaron McEneff. Buckley found Barry McNamee who calmly slotted the ball into the bottom left corner of the net with his left boot. 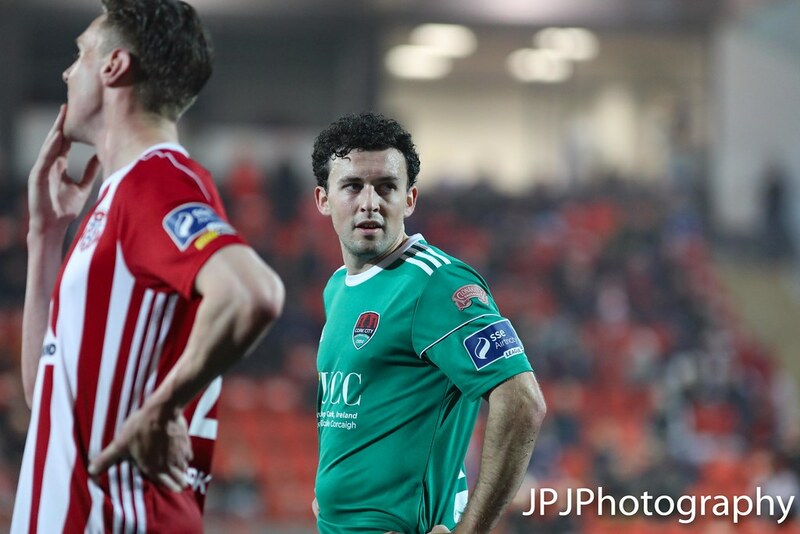 Barry McNamee clips a beautiful diagonal ball to meet the head Graham Cummins who with Gerard Doherty off his line heads over. Corner to Cork who have had the ball for literally all of the game thus far, the corner beats everyone and Cork retain possession and once again play keep ball. Strong but fair challeneg from Nicky Low on Conor McCarthy as the latter enters the area. Nicky Low then gets up off the ground to boot the ball clear. Not many here at the Brandy, a little ripple of applause as Ben Fisk has a shot from the edge of the area blocked. The game between Derry City and Cork City has kicked off. Cork City get us underway here. Odhran Crumley here reporting from the Brandywell Stadium as Derry City prepare to host Cork City in their final home fixture of the 2018 Premier Division season.